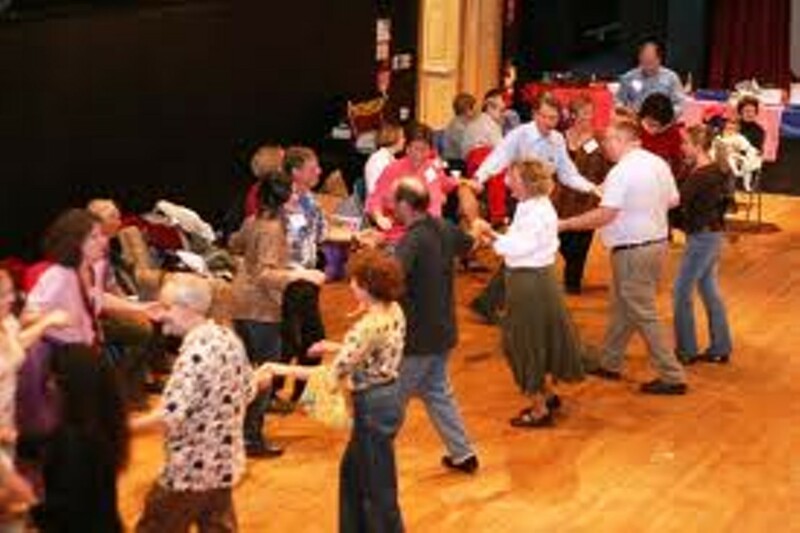 Traditional Anglo-American dancing to live music, which can be learned in 15 minutes. If you can walk briskly, you can do this style of dancing. Live music features Celtic, Appalachian and Old-Tyme tunes. Good, low-impact exercise and friendly, welcoming people. No partner necessary and every dance is taught.